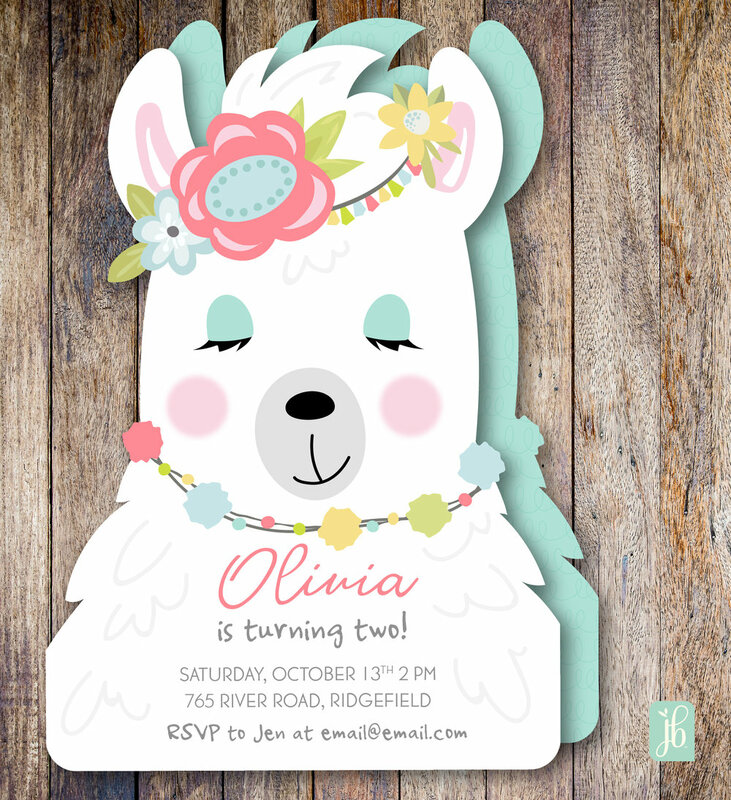 Here is a sampling of our newest Custom Invitations for children. The designs are from our Cute Little Monsters collection. Currently we have four invitations for boys and four for girls. Be sure to check them out!